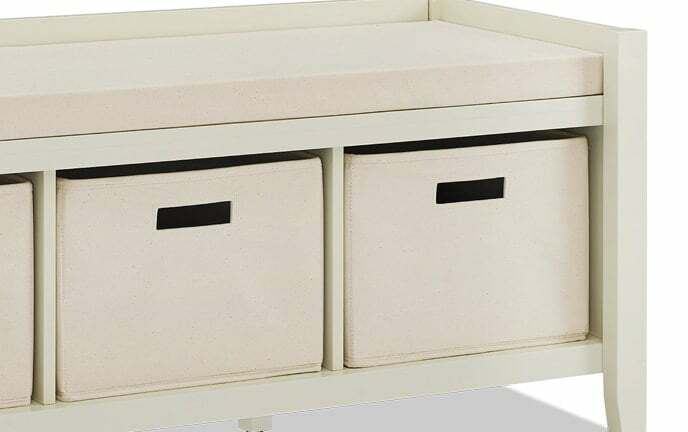 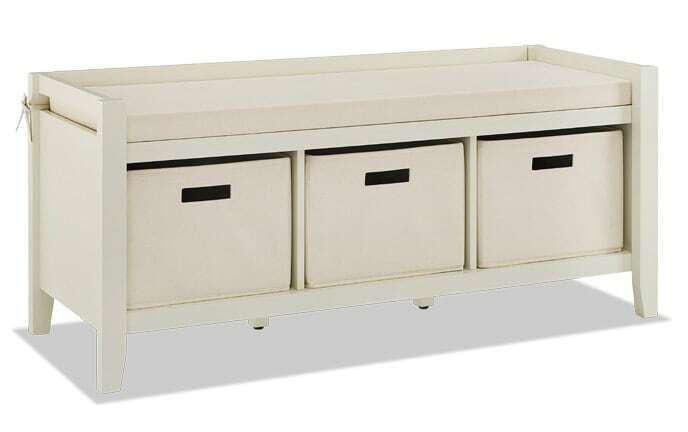 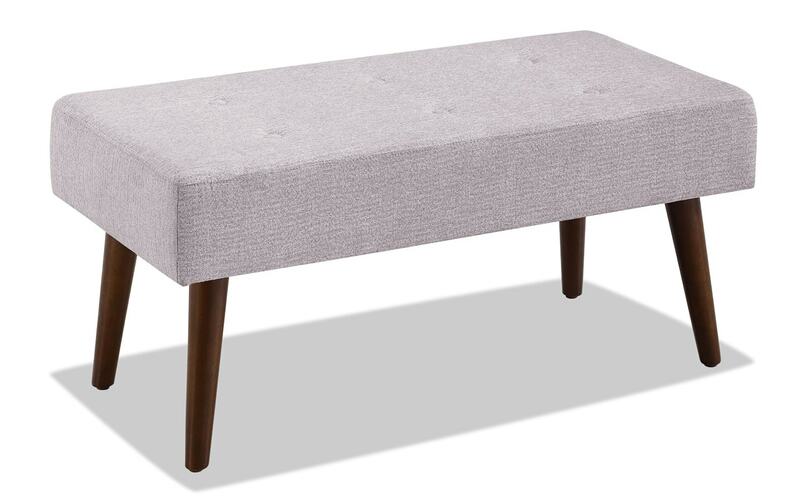 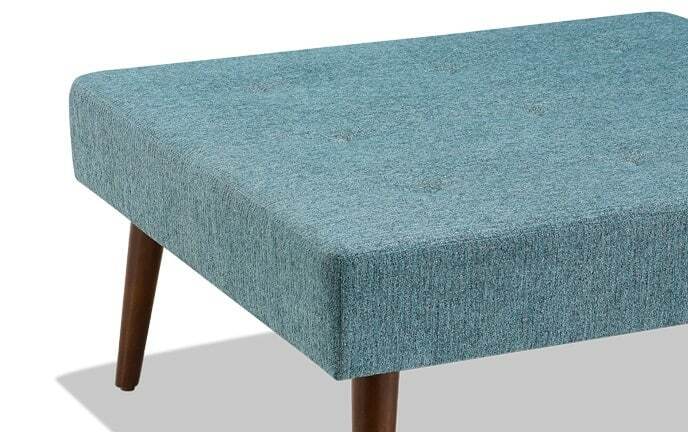 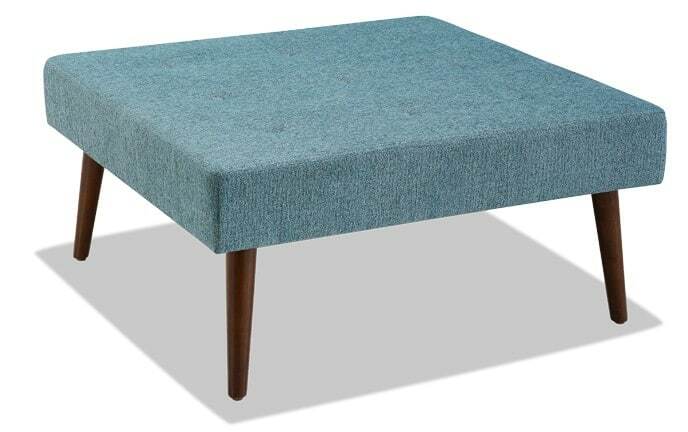 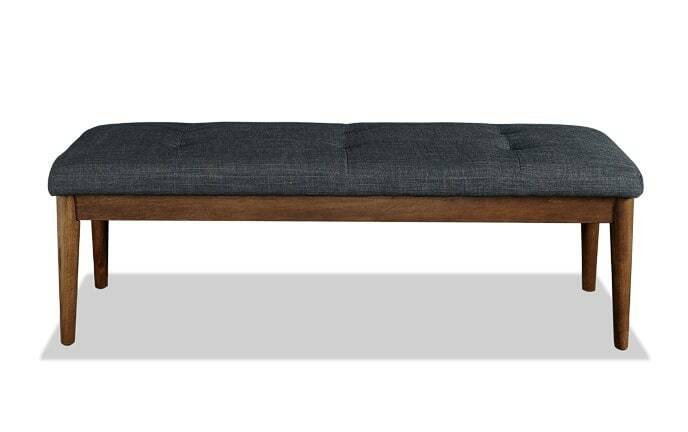 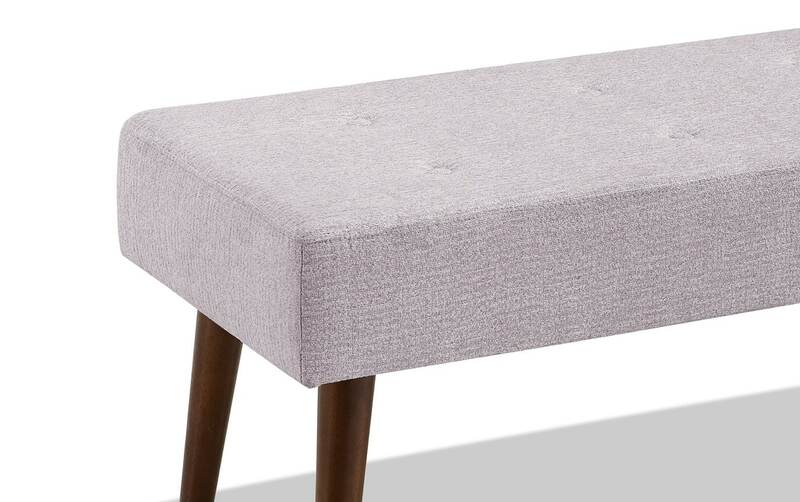 My Raul Tufted Bench is ideal for providing seating to any bedroom, living room or entry way. 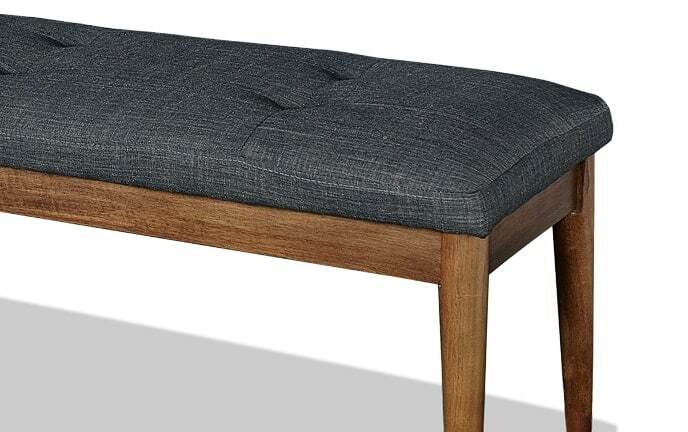 The precise design and upholstered finish make this bench a must have. 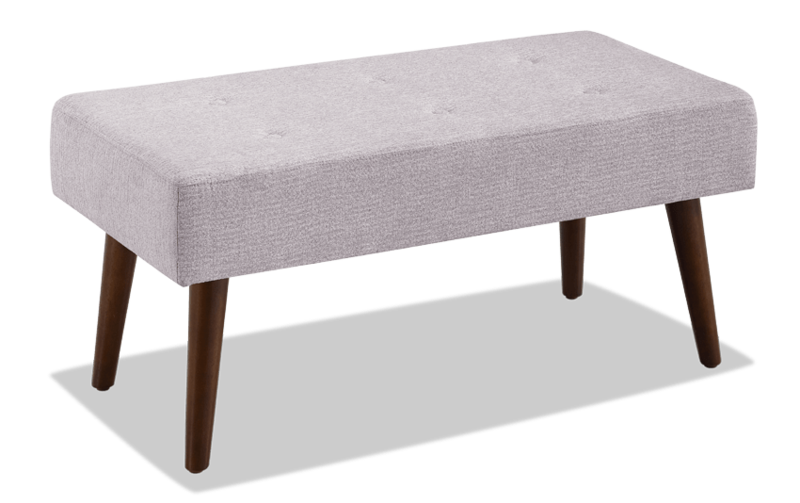 The tufted seat and button detailing adds a contemporary style to the overall piece.